Tie – a nice classic dark blue tie with pops of orange. 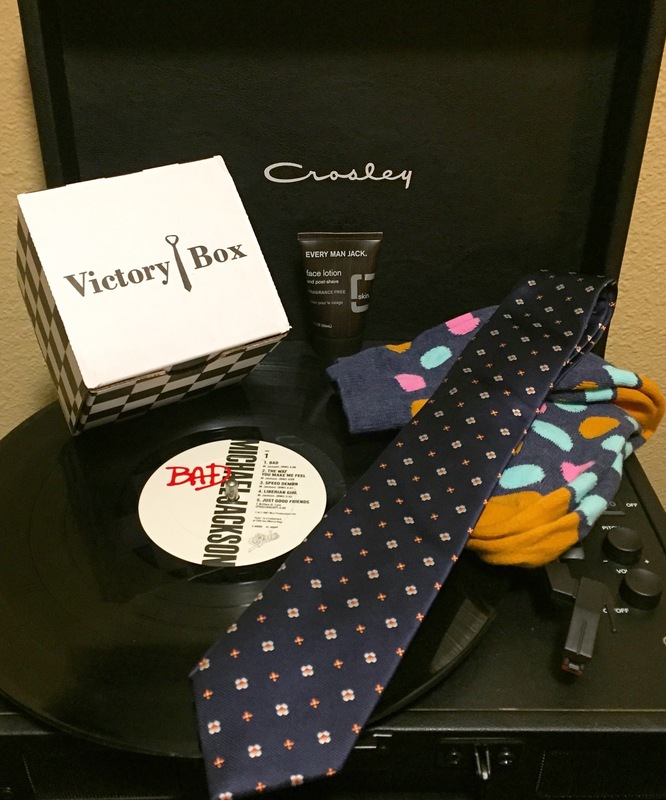 Polka dot socks – obviously I saved these for myself! Love them!